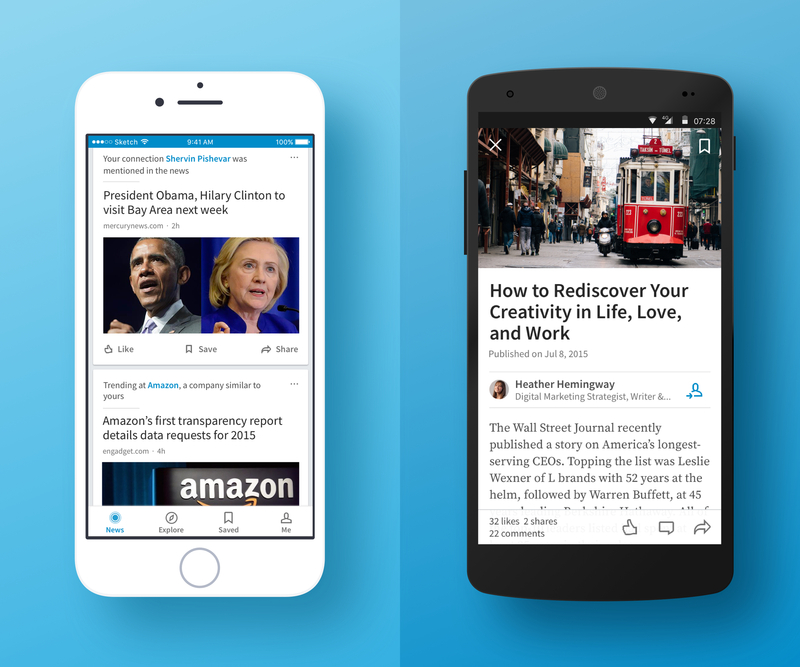 Before we could establish LinkedIn as a go-to for professional content, we leveraged the recently acquired Pulse app to discover if there was an appetite for professional news. After designing an in-house long-form publishing platform, I set out to completely reimagine the Pulse News app on iOS and Android into a curated feed of daily news centered around each member’s professional interests and network. Pivoting from Pulse's original state as an RSS reader to it's final form involved research sessions that ranged from multi-week diary studies to light touch interviews in the lab. When LinkedIn acquired Pulse in 2013, it had been widely known as a mobile RSS reader, ingesting articles from publishers across the web. We first explored Pulse to be a digest of cards. However, we quickly pivoted as users found the process of swiping through news to be slow and clunky. 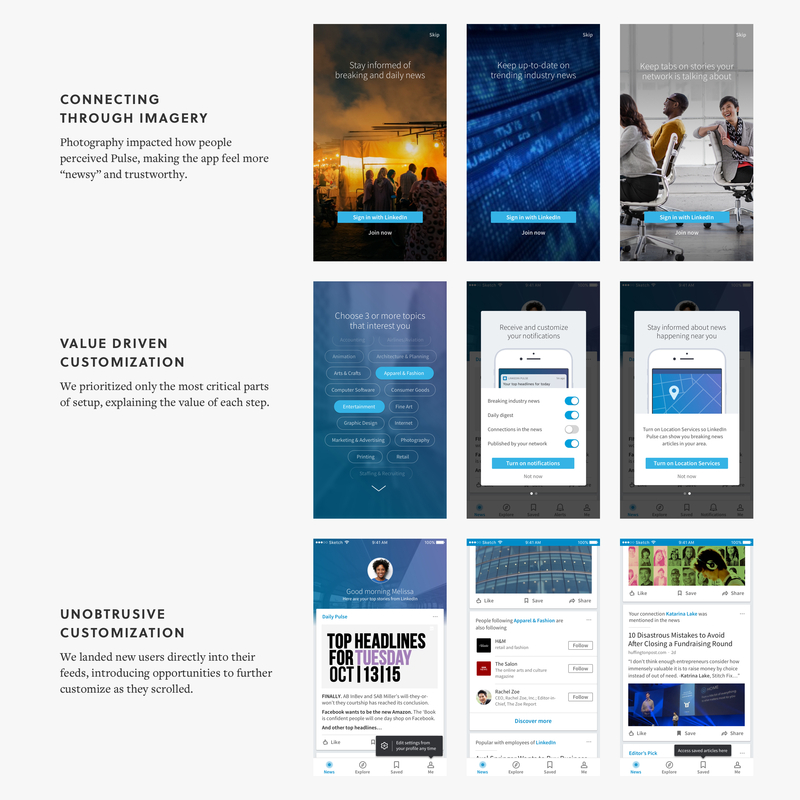 Designing Pulse from scratch required close partnership with the publishing team to ensure consistency with the creator experience, design systems to establish a new type system and pattern library, and product partners including marketing, relevance, and editorial to establish a cohesive product experience. Our focus began with the core feed and reading experience. I partnered closely with product marketing as onboarding was critical for a few purposes—reintroducing Pulse, educating users on how to use the product, and customizing their experience. Pulse served to be the beginnings of a more social LinkedIn, showcasing knowledge and professional interests as an extension of a member’s identity. 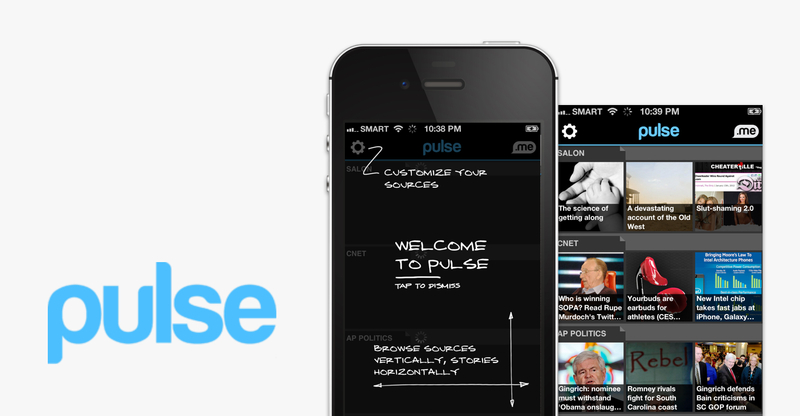 We launched the new Pulse app in June 2015. While we experienced some backlash from loyal Pulse users who preferred the no frills RSS reader, we saw excitement and strong retention from new users within the first 8 weeks. 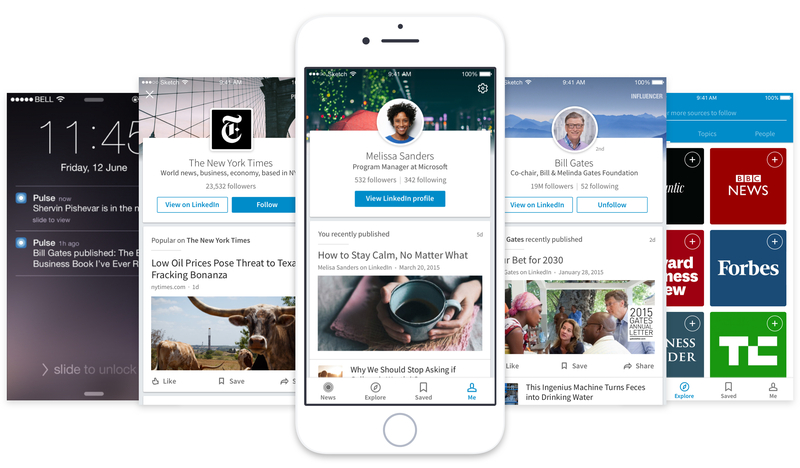 With people coming back week to week, we had landed on a compelling use case for professional news, but the same question kept coming up—why is this a separate app from LinkedIn? With Pulse heavily tied to a member’s LinkedIn identity, we ultimately decided these two products would work most seamlessly as one. 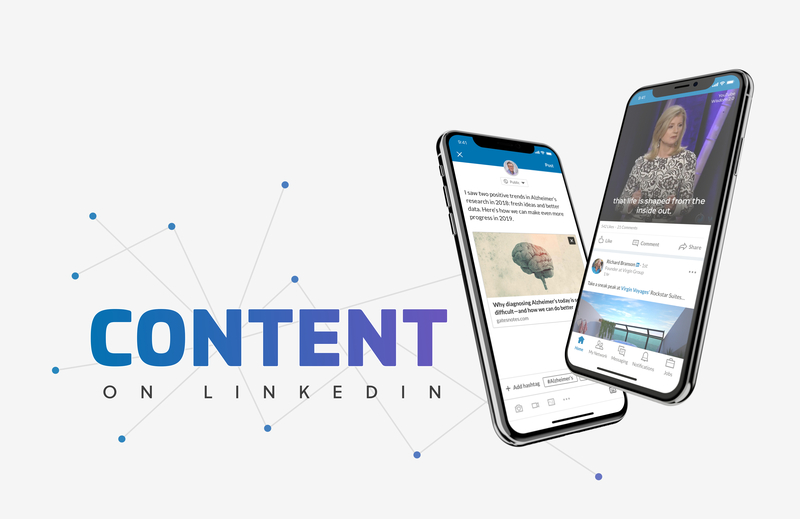 With this shift, I transitioned to the lead the LinkedIn feed team to leverage our work and build out the content ecosystem on our flagship product.